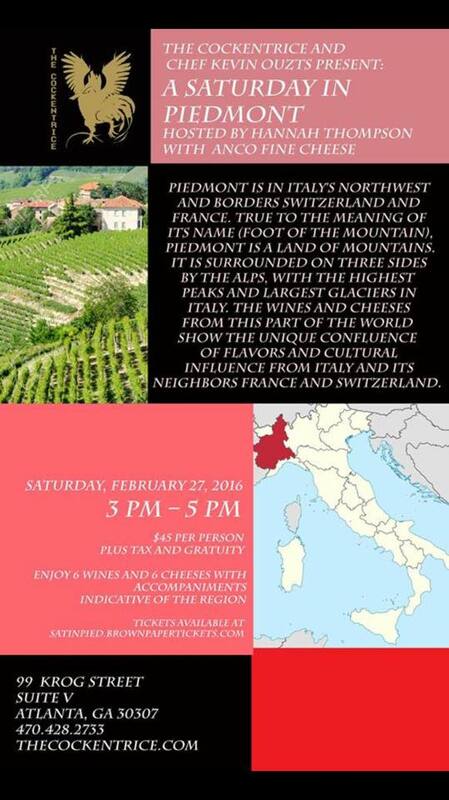 Piedmont is in Italy’s Northwest and borders Switzerland and France. True to the meaning of its name (Foot of the Mountain), Piedmont is a land of mountains. It is surrounded on three sides by the Alps, with the highest peaks and largest glaciers in Italy. The wines and cheeses from this part of the world show the unique confluence of flavors and cultural influence from Italy and its neighbors France and Switzerland. Enjoy 6 wines and 6 cheeses with accompaniments indicative of the Region.